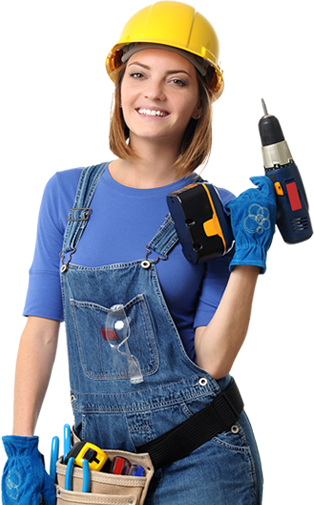 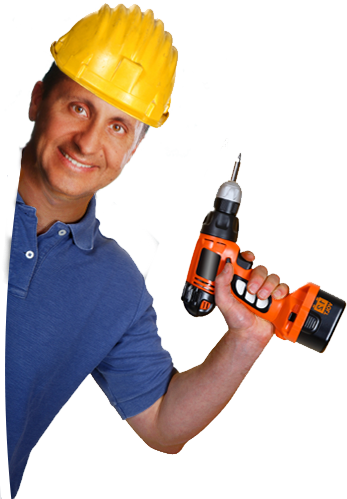 At EXPRESS HEATING PLUMBING COOLING SERVICES GROUP, residential plumbing service is one of our specialties. 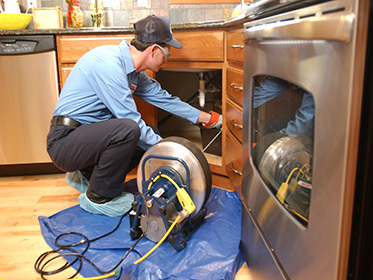 Whether your Hudson County area home has a leaking toilet, a clogged drain, a water heater issue, or any other type of residential plumbing problem, our technicians will service the problem effectively and efficiently. 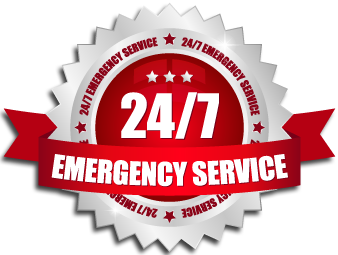 The pros at EXPRESS HEATING PLUMBING COOLING SERVICES GROUP understand that residential plumbing issues are very rarely foreseen. 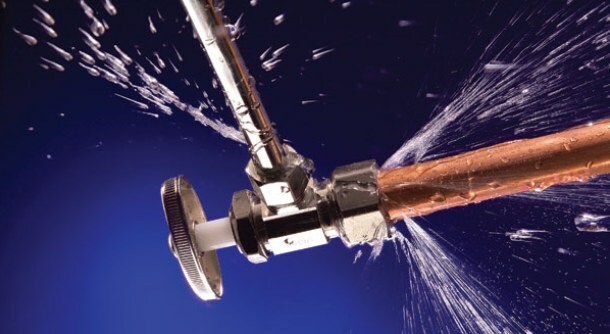 Each of our highly trained residential plumbing experts fully appreciates and understands the residential plumbing issues and needs of your Hudson County area home. 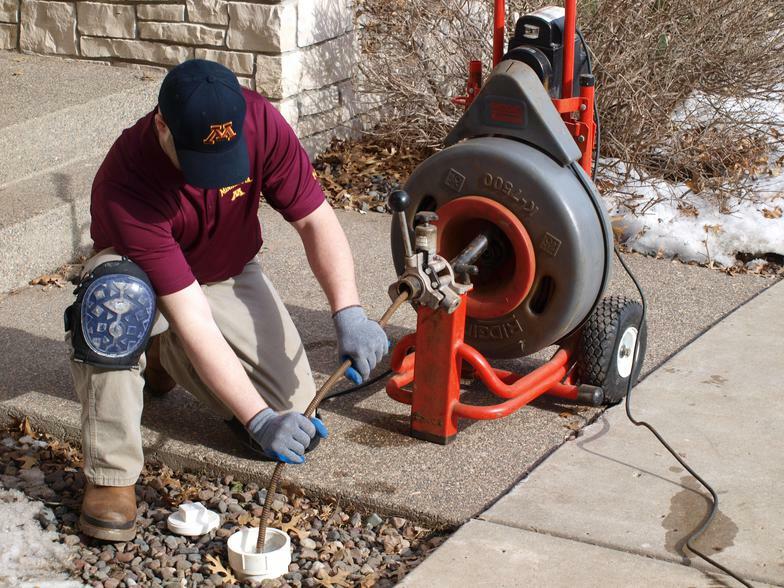 Whether it be a simple leaking toilet or a malfunctioning water heater, all of the residential plumbers of EXPRESS HEATING PLUMBING COOLING SERVICES GROUP will ensure that your residential plumbing problems are fixed quickly and correctly the first time. 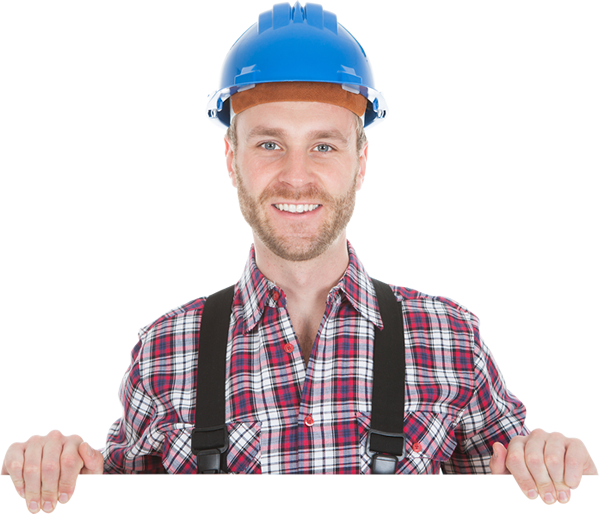 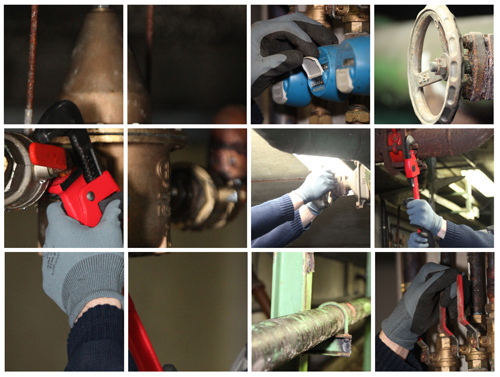 Contact us today at 973-816-6370 to receive an estimate for your Hudson County plumbing needs!